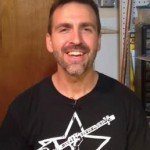 fretting | The How-To Repository for the Cigar Box Guitar Movement! 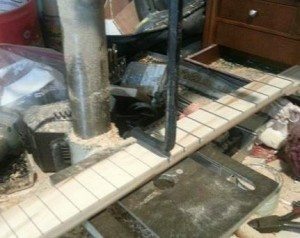 We’ve compiled all of the entries we received for the C. B. Gitty/Cigar Box Nation 2015 Cigar Box Guitar Fretting Tips Contest, and created a PDF document out of it. This document contains all of the entries we received, unedited and as close as possible to the original formatting, with photos. We present it here so that everyone can share in the collective wisdom freely submitted by builders of cigar box guitars and other homemade intruments all around the world. Enjoy! We have just added a new how-to article by Ben “C. B. Gitty” Baker to our knowledgebase, which deals with the topic of zero frets. 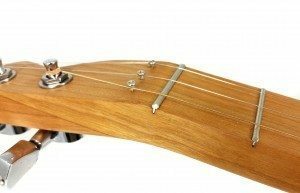 Zero frets are sometimes considered an arcane topic by cigar box guitar builders, and in this article Ben tries to demystify them, showing you in simple terms and clear pictures what they are, why to use them and most importantly how to use them.